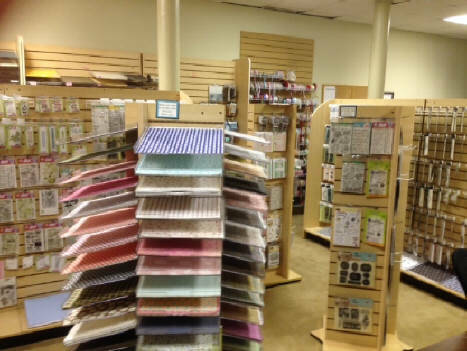 Stamped Designs is a rubber stamp and paper arts store. Our hours are set month-to-month and calendars are available on our website with the hours for each month and classes available. Hours are set month-to-month. Check the monthly schedule for hours and classes offered.